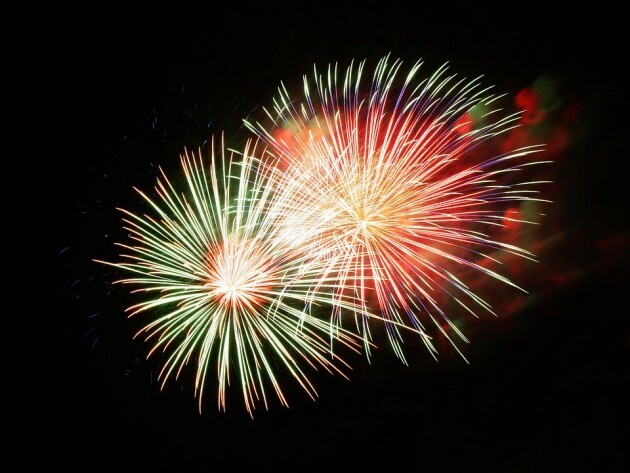 Make this 4th of July a memorable one by attending one of the following family friendly celebrations and firework displays in Alaska. Delaney Park will host the annual Anchorage 4th of July Celebration. The celebration includes a parade and festival. The festivities begin at 8 a.m. with a pancake breakfast. The parade will begin at 11 a.m. don’t miss it, you can view great period costumes from the revolution. After the parade a festival will follow where you can listen to a reading of the Declaration of Independence. The festival will also include food, vendors, music and games. On the 4th of July, the population of Seward swells doubles. Main Street is completely blocked and the streets fill with people for the Independence Day parade. The Festivities include special events, presentations, contests, community gatherings and the Mount Marathon. This annual Marathon is straightforward however very difficult as you have to run to the top of the mountain (3,022 FT) and then back down to finish. The intense marathon finishes with a celebration and firework show on the waterfront. Celebrate early at the Independence Day party in Eagle River on July 3rd. The event is sponsored by the Eagle River Lions club. The party will have food, entertainment and games in the park. The party will end at nightfall with a firework show.